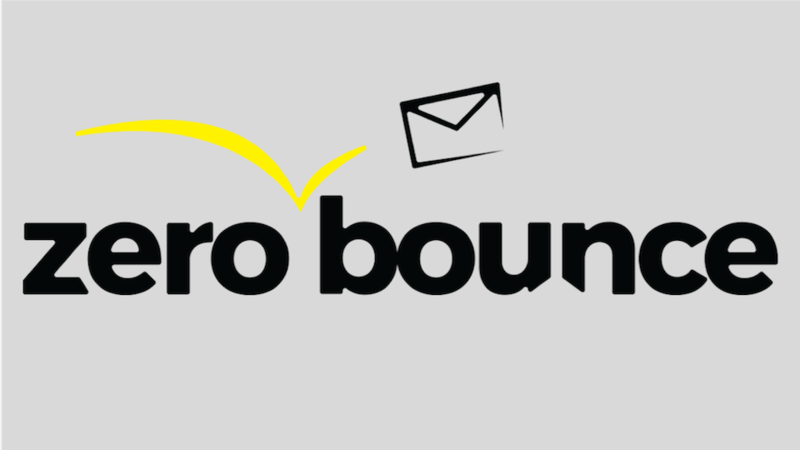 ZeroBounce filters your email list of invalid addresses and spam traps. It increases inbox deliverability and helps you make the most of your email marketing. It's easy: you can register on our website and test our system for free. Upload your first 100 email addresses and we will validate them at no charge. If you need any help, our email experts are always there to assist you. Our prices add value to your organization. The prepaid credit system gives you our Email Validator & API at the most competitive price. Our customer support team is online 24/7 to answer your questions and assist you with any issue you may have. Get in touch with us! We would love to help!